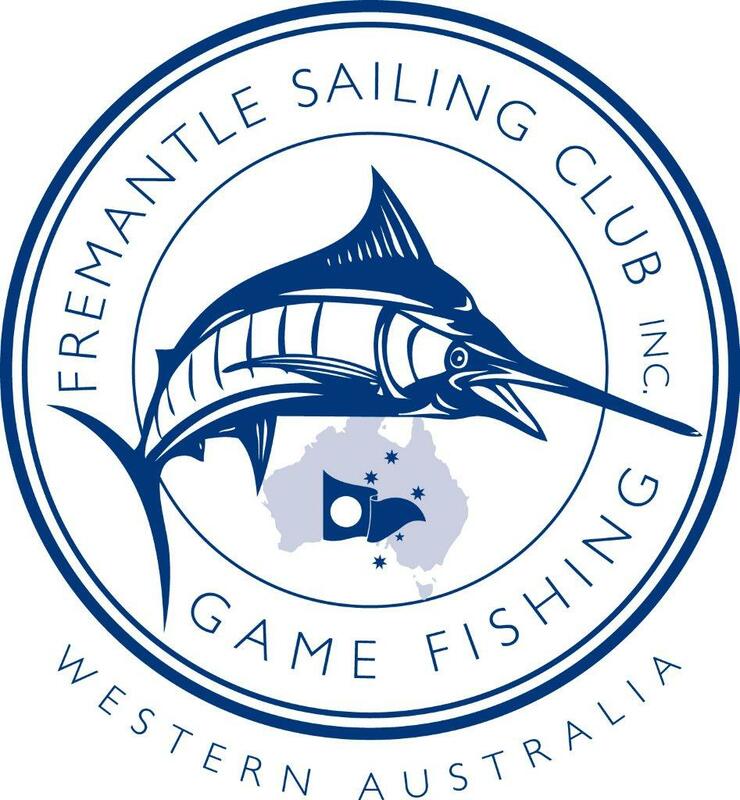 Perth Game Fishing Club (PGFC) was formed in 1949 by a group of some 20 individuals who enjoyed a common interest in game fishing. 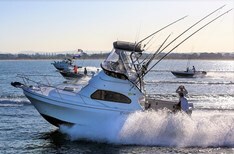 It has now grown to a membership over 360 adults and juniors. 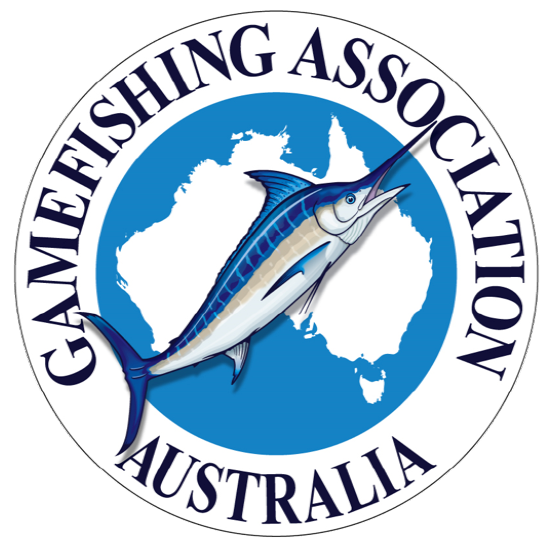 Perth Game Fishing Club welcomes new members. 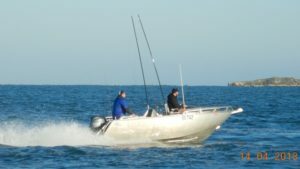 If you are interested in game fishing you can find out more about the club and complete a membership application form.